ow much of your annual budget is planned to go on content strategies and video marketing, launching new products, customer care campaigns, colorful posts on social platforms and many other things to please the audience? But does your audience really need it, does it really care? We can only guess as long we don’t ask, discuss or hang out directly with them. And even so, nobody is 100% honest with you. This is where Social Listening kicks in. 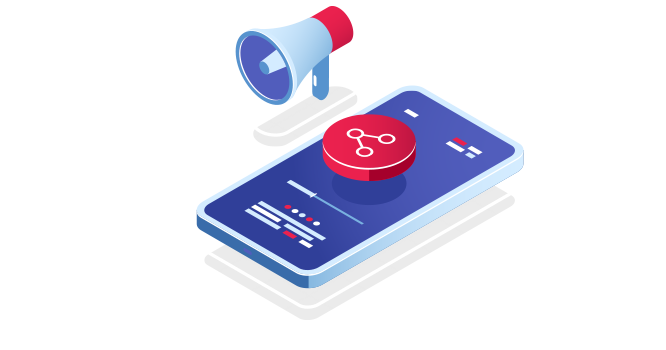 Social listening started its existence at the moment people got confident and comfortable to exchange information and express themselves on the internet. 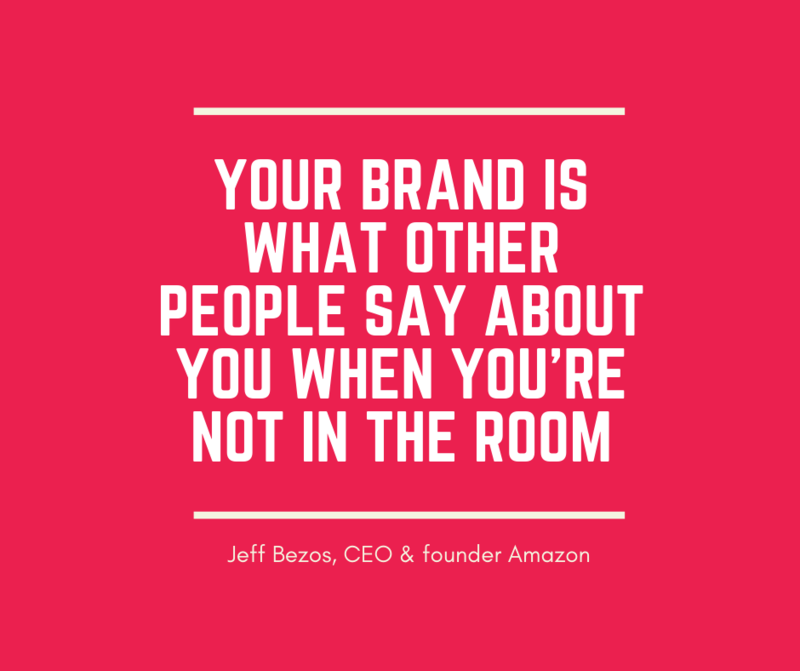 And you do want to know what people talk about you and your brand. Nowadays the internet is a huge room of people that you can easily enter and listen to without being seen. Social listening is basically reading and replying to what society has to say on media and social channels, especially about your brand names. This is a long process that requires patience and discipline and it includes the following 3 steps: monitor, analyze and action. You always have to keep an eye on the media and social media posts that relate to your audience and your niche. You never know when a positive or negative mention that includes you can appear. There are 1,757,587,756 websites online right now [01.03.2019, 09:11 EET] and it is growing every second. Monitoring at least 1% of these, the most popular media platforms, still seems to be a huge effort. 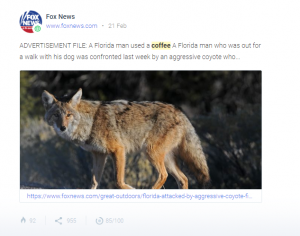 In this case, a smart move would be using a tool that can monitor keywords relevant for your brand and send you real time alerts about any words you track on the all accessible sites such as social media channels, forums, blogs, news, etc. You can go for free monitoring tools, like Google Alerts, that can still miss some relevant conversations or you can go for paid monitoring tools, like BrandMentions. 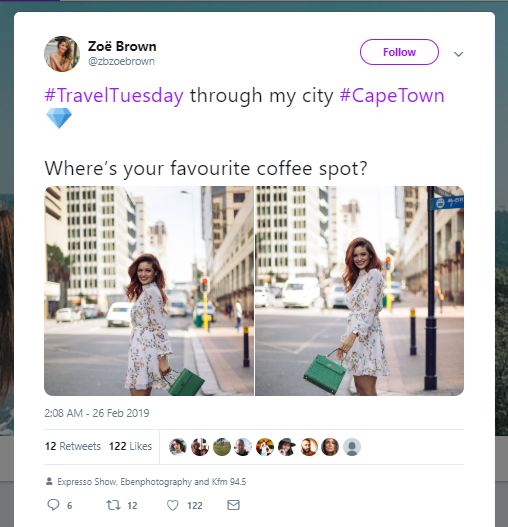 Take into consideration investing in such a social listening tool because your time spent can cost you more and a negative mention that causes you a PR disaster can cost you even more. With or without a magic tool, social monitoring will bring a lot of data to inform you but it's useless if you don't break it down to make some conclusions. Monitoring is like hearing, you get the information but you don’t understand the message. Monitoring and analyzing is like listening, you process the data you get and create your own opinion on that. Monitoring and analyzing without actions is not social listening. At this point, you have all the trustworthy information about your audience, niche, and competitors. Based on it you can make a decision with a high probability to be successful. You are happy when your audience is happy. By doing social listening you make decisions based on facts rather than your assumptions and perceptions. So, your actions are more probably to fulfill exactly your potential customers' needs and maintain your brand health. Why Would I Do Social Listening? Social listening is a commitment and for saying YES you need a solid reason. We totally understand it and for your information, there are 7 of them, top reasons that are going to transform your understanding of modern digital marketing and impact of social listening not only on your content creation but also your service/product, customer care, and brand health. With easy access to a big amount of information nowadays, people are more than ever sure what they like and don’t like, so they can spend time reading only the information they need and enjoy. It’s getting harder to guess the audience’s preferences. But awesome ideas for content marketing can come right from the audience (without them even knowing it). Instead of reading posts in your newsfeed, read your feed of brand mentions. You can love or hate their coffee but, as a brand, Starbucks can be a great example in understanding the power of social media listening. 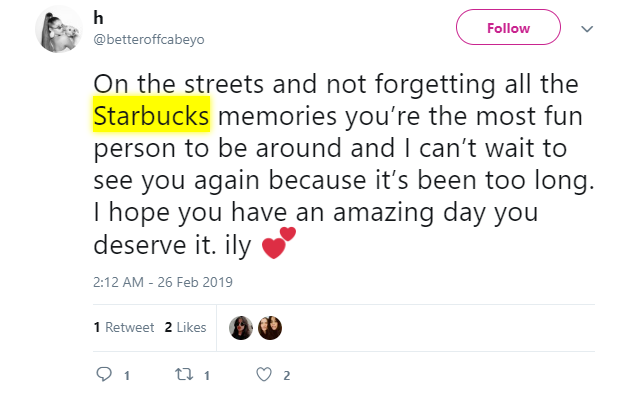 If we just search for Starbucks brand we get 1,445 mentions only for last month. We can prioritize them by different filters like sentiment analysis, social channels, content, etc. Just by selecting the Twitter channel we found this mention. It is so clear that people relate Starbucks to their childhood, sweet memories, first love, especially generation Y and Z that grew up with Starbucks. And their next marketing strategy can highlight exactly these values and target audience that relates to it. Idea #1: Breaking news. Stay up to date with what happens in your industry by doing media monitoring. Based on this news about how people saved their life using coffee, you can come up with a blog post about how important coffee is in our life and not only for our health and energy level. Idea #2: Apparently potential customers adore jokes about baristas. Wouldn't it be great to create a marketing campaign with barista jokes asking people to appreciate their favorite barista? It might be a big boost of social engagement with your brand. It seems that the task of increasing sales is the sales department's problem and social listening has nothing to do with that. Lead generation is the process of targeting and cultivating potential customers for a business's products or services. But if you think twice, by searching social conversations, especially on social media channels, we can find people in need of our product or those who are looking for switching brands. A reply to this kind of discussions can increase sales by bringing you a new client that got fascinated by your social engagement. As long as you are not doing business under a rock where nobody can see you, you have to care about your brand health. Your brand is what people are talking and not what you are telling them. Everything that happens online makes up a big opinion about your product or service and services as social proof. One negative comment or statement can instantly change the opinion of your entire audience. By social listening, you get the big picture. Imagine that it can happen to you to try and sell a luxury coffee but you notice mostly teenagers and hipsters are buying it. The conclusion would be that you are delivering a wrong message in your marketing campaign or you need to adapt to your new target audience and rebrand for them. The actions to take here would be a polite reply, a clarification in case the person is misinformed or even a decision to start a campaign for recycling (especially if you get more complains like this). Feel free to get more instruction on how to handle negative mentions. Online reputation management is a long run that includes building, maintaining and sometimes recovering. You can keep up with this process by using this guide on managing your brand reputation. Better than talking about your brand to people would be making others talk about you. Influencer marketing is a concept that got traction when social media started to be a huge tool for people to influence each other by expressing their opinions and demonstrating their actions. You can now go ahead and spot those social influencers that your audience is listening to and start collaborating with them. Recommendations that come from your brand advocates are going to be much more valuable than a banner on the street. But how does it relate to your social listening strategy? This is how you can spot the right influencers and monitor the results. Best influencer game to play is to have a player who is your natural brand's ambassador (they already talk good about your brand) and who is popular in your niche. To spot social influencers, you look for your brand mentions or your keyword, you rank the results by performance and choose the positive mentions with the biggest reach. Here you can find more steps on how to do it and how to get in touch with influencers. Of course, we did the same for Starbucks and we found these two guys that made a video about tasting all the food at Starbuck and they got pretty many views. 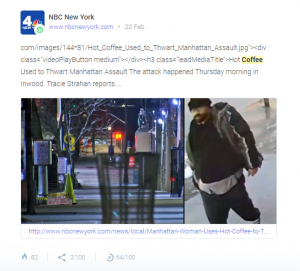 Furthermore, they could be very open to do video marketing for Starbucks if it takes initiative to contact them. Spying on competitors might seem bad but as long as it is online there is nothing wrong about paying attention to your competitors’ mentions or marketing techniques. This way you can see what people like and dislike at your competitors and use it in your own game. Also, you can get inspired by other brands in your niche. If we do a competitive analysis for Dunkin’ Donut, we would get some learning points to focus on. First of all, learn from your competitor's mistakes. Employer branding is something Dunkin’ Donut still have to work on and Starbucks can use this information to come up with an ultimate guide on customer care for its employees to avoid critical situations [like in the video] especially assuming that after this viral story people are going to be very careful to catch on camera a new story. Your competitor also uncovers trends for you. 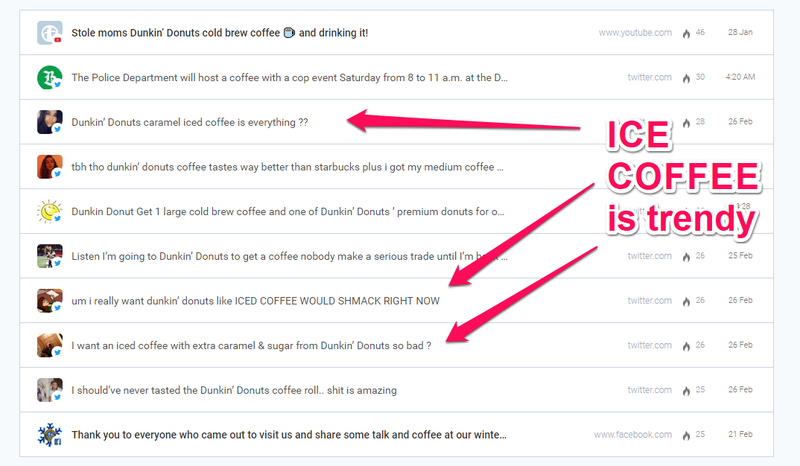 Right in the first results we already see people getting excited about Dunkin’ Donut Ice Coffee. Is there something special about it or was there a good marketing campaign? These are the questions Starbucks should analyze and answer. 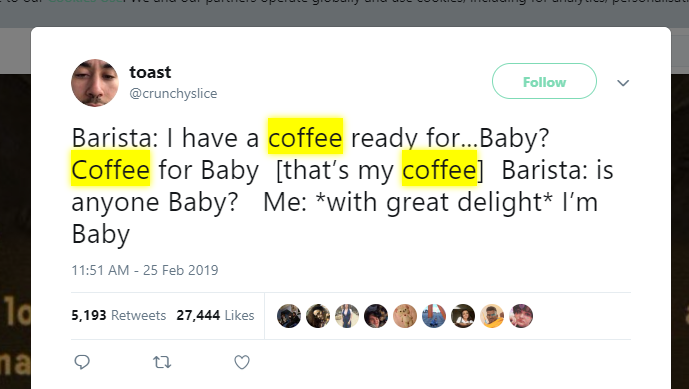 Maybe it would be a starting point for launching new products or creating a stunning marketing campaign with some special discounts on ice coffee. Even if social listening seems to be all about marketing, we have already seen how it helps the sales department and it also can have a big influence on product development. Monitoring industry keywords, brand mentions and competitors’ mentions you can discover pain points that you can solve. First of all the negative comments that your customers might publish on the internet are not just a message of rage that unbalance your brand karma. Treat it as the most honest source of feedback. Analyze it, filter it and if it is worth implementating, send it to the development department. Or you can spot the problems your competitors’ customers experience and you can be the first one to solve them. In case of Starbucks, maybe the moment for a delivery service has come. In their case, I would do a research on social conversations that mention this need and whether this decision would bring them new clients and profit. With the desire for a fast answer, usually customers would rather post their problem on their social networks expecting somebody to help them (including the company). This way without social media listening, a lot of calls for help can pass by you and your phone. The smart step is to do social media monitoring and be ready to jump for help at any moment. Based on the research done by Sprout Social, 83% of customers like it when brands respond to questions, and 68% like when brands join conversations. Think how much your client would appreciate you if you answered them publicly, fast and before others did. So make sure your marketing department communicates with your customer service department to improve your online customer experience. The Internet is the way to reach each person from your audience and social listening is your car on this road. But merely observing the flux of information is not social listening. You must monitor, analyze and act. Having an audience is a great power that comes with great responsibility. So each of your answers, posts, comments, social influencers, marketing campaigns might have a big impact. The smallest social engagement like saying “thank you” to somebody's post about your brand might boost people's’ respect for you. But think twice before rushing to go online. Ignoring might cost you even more than acting. If you let all the online activity around your brand just be ignored, there is the risk of losing your audience. On a short term, you can miss a PR disaster launched by a negative comment or bad news and, on a longer term, you might miss the changes in preferences and needs of your audience that your product/service doesn't fulfill anymore. Do social listening right and it will win you your clients’ hearts.